Do you rent out your home on Airbnb? If so, why not leave a beautiful bouquet of flowers for your next houseguest? 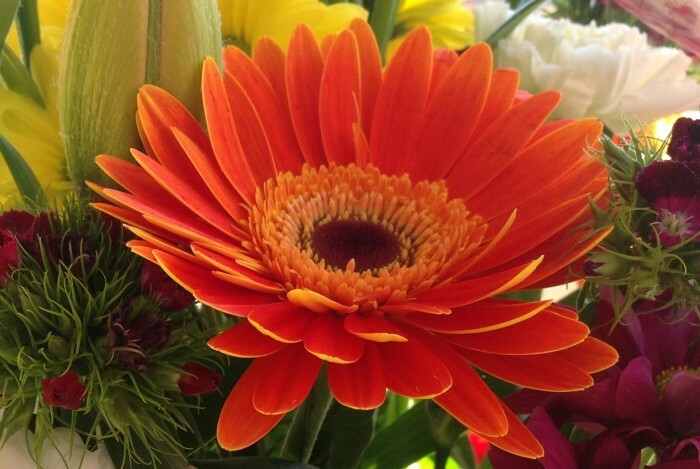 There are several blooms that can offer a welcoming spirit and a gift of generosity for someone staying in your home. These flowers can be just what’s needed to help a traveler feel comfortable in a new place and to give them a bit of human connection in a city where they might not know anyone. 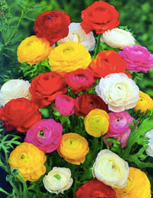 Consider choosing the following flowers for a warm and welcoming bouquet that will surely surprise, and please, your next Airbnb guests. Sunflowers can bring happiness and joy to people no matter their culture. So, whether you’re Airbnb guests are coming from somewhere local or from overseas, think about these flowers to offer a universal feeling of cheer. Imagine the faces of your guests when they enter your home and lay eyes on perky, and energetic, sunflowers? Daisies offer sentiments of friendship, so consider placing these flowers in your Airbnb rental to show you care about the individuals who stay with you. What a nice touch to express to someone that they’re more than just a stranger checking into an accommodation? A wildflower mix can be a stunning floral arrangement to leave for your Airbnb guests, whether your home is located in the countryside or in the city. Country living begs for wildflower enjoyment. Residing in the city often makes one appreciate the delicateness, and rawness, of wildflowers when everything else around is sturdy and made of steel. In addition to these flowers for your Airbnb rental, you can leave Asiatic lilies or yellow tulips for your guests. Or, you can opt for whatever your favorite flowers are. Want to really impress your houseguests and have them spread the word about their experience with you? Ask them what their favorite flowers are and have those waiting for them when they arrive.